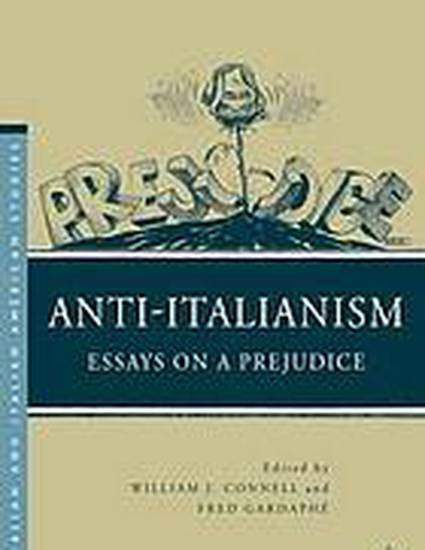 "There has been an odd reluctance on the part of historians of the Italian American experience to confront the discrimination faced by Italians and Americans of Italian ancestry. This volume is a bold attempt by an esteemed group of scholars and writers to discuss the question openly by charting the historical and cultural boundaries of stereotypes, prejudice, and assimilation. Contributors offer a continuous series of cultural encounters and experiences in television, literature, and film that deserve the attention of anyone interested in the larger themes of American history"